Rock Bottom Price!!! Don't miss this deal!!! 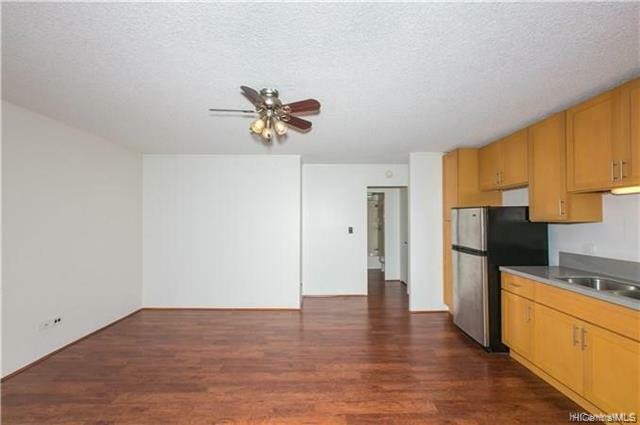 !In Town 1 bedroom,1 bath, 1 parking,totally remodeled. 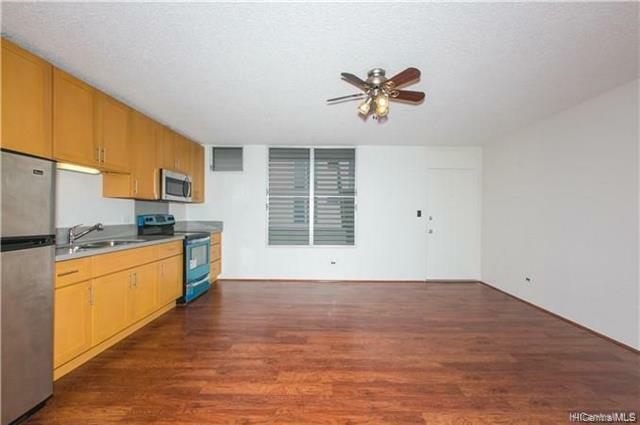 Seller open to lease to own also.Open new Kitchen with Quartz counters. New Laminate Floors. New Bathroom vanity and lights. 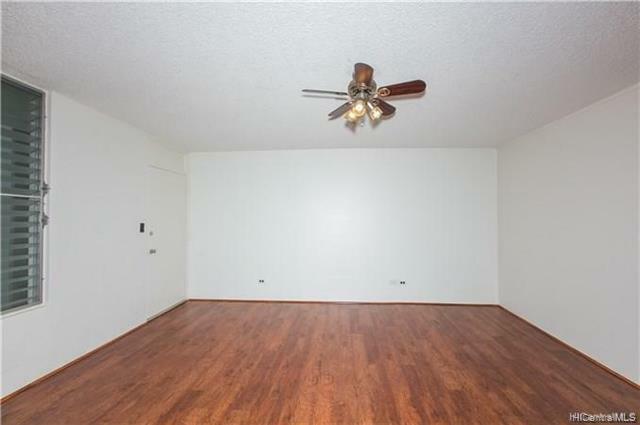 Popcorn ceiling removed .Ceiling Fan added. Thus unit has cool breezes from the mountains.Large lani. Community Laundry. Walk Up . NO Pets!! 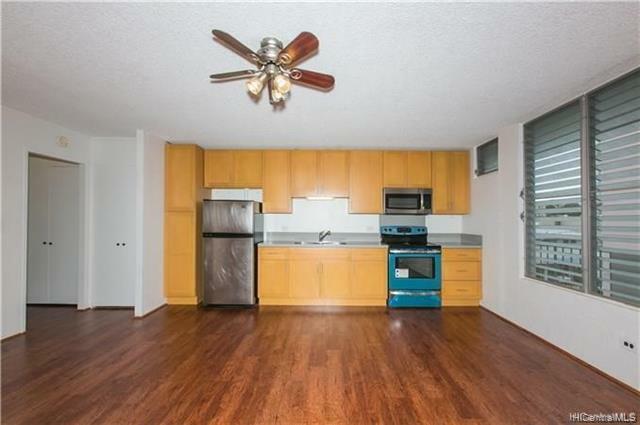 Close to schools,hospital,bus stop and freeways.